MotorTrend Video: 2013 BMW M6 - When Power and Weight Fight, Who Wins? 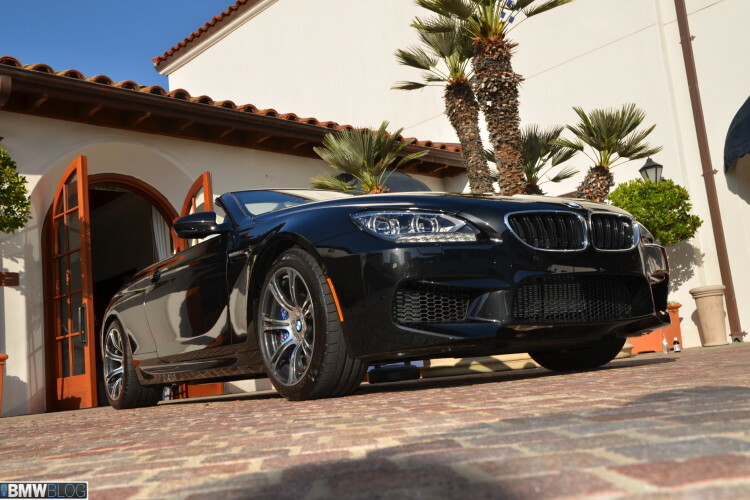 MotorTrend Video: 2013 BMW M6 – When Power and Weight Fight, Who Wins? On this episode of Ignition, Carlos Lago of MotorTrend searches for the soul inside the heavy yet powerful 2013 BMW M6 Convertible. The U.S. magazine is asking the question on whether the new M6 is really a desirable driver’s car or simply a clever feat of engineering? Does MotorTrend share a different point of view? Let’s have a look.